Closeouts. 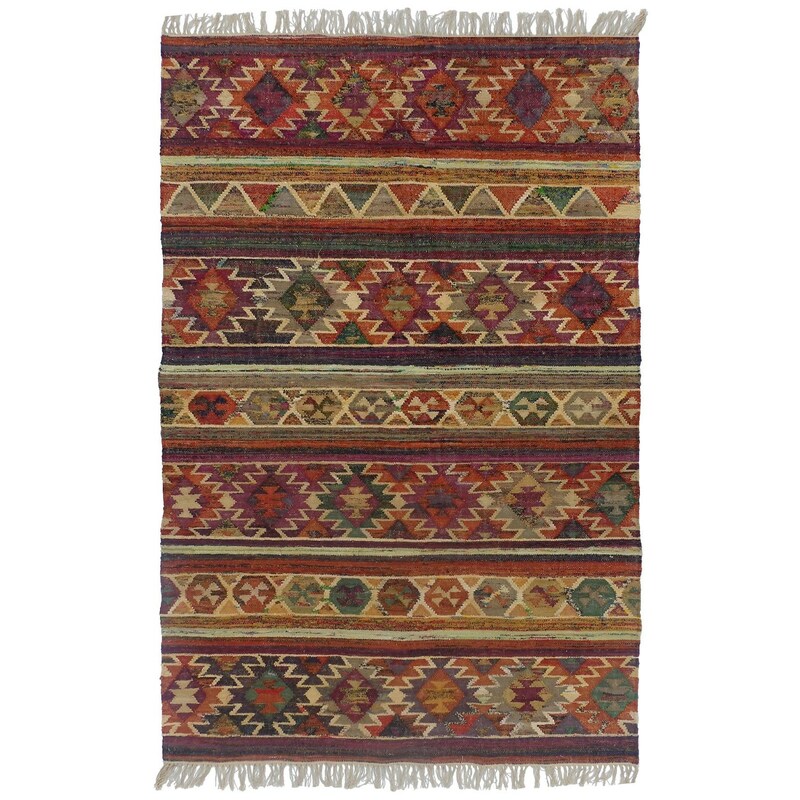 There’s a colorful, tribal-inspired charm to HRI’s Tribal Kilim Collection accent rug. The simple flat-weave construction features a reversible design for twice the wear.